Unboxing 2019: Premium Bus Commuters, more savings are coming your way! 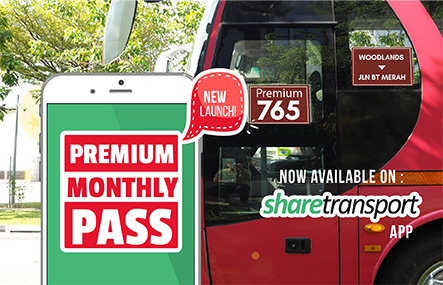 Monthly Premium Bus Pass is Coming Your Way! Coming 20th January 2019, ShareTransport will be releasing a brand new feature for all our commuters. 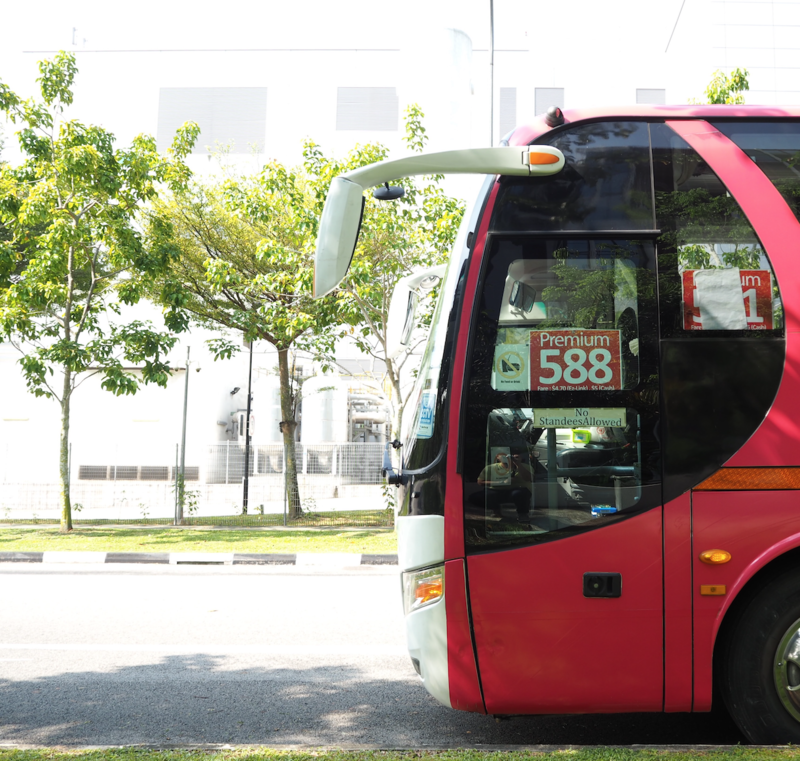 Premium Monthly Pass (‘PMP’) will feature of some of your favorite daily private bus premium bus routes operated by Commute-Solutions with destination heading towards business districts like Shenton Way, Anson Rd, Alexandra Rd. Many more of such bus routes will be made available to you. 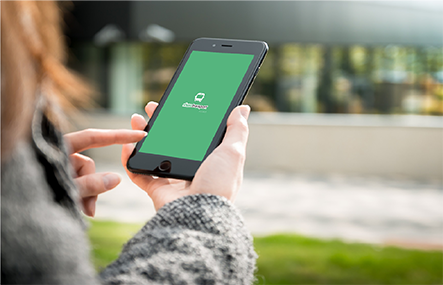 PMP allows you to book your bus pass in a form of a cashless transaction through the ShareTransport mobile app. Over 10 bus services will be launched in the first release of PMP on ShareTransport. Get ready to get a comfortable and all new experience onboard your daily premium buses. What if Premium bus doesn’t suit me? Check out our regular bus-pooling routes in ShareTransport to ease your commuting stress in the rush hour zipping from point to point in the our tiny red dot. Over 40 on demand suggested routes available in Singapore to choose from with prices starting from as low as $3.9/ride.